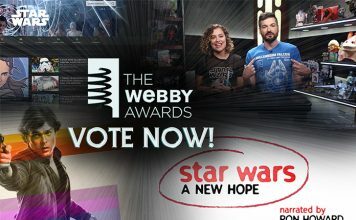 Vote For Star Wars In 2019 Webby Awards! 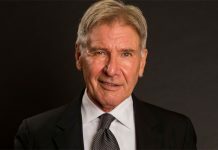 Harrison Ford spoke at the Global Climate Action Summit in San Francisco on Thursday telling them to "stop giving power to people who don’t believe in science". 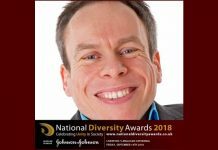 Warwick Davis wins National Diversity Award and dedictates the award to the members of Little People UK. THX have released a video on YouTube created by American Meme that demonstrates the latest THX Spatial Audio. 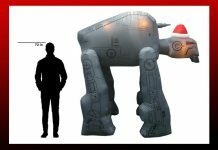 How's this for some Star Wars holiday cheer? 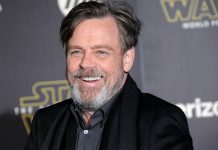 Mark Hamill has come out in support of Aiden Vazquez, a fifth grader in California, who refused to fight back against bullies because it wasn't the Jedi way. 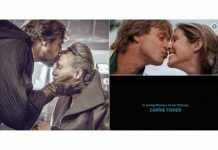 Mark Hamill breaks his silence on how "it's bittersweet facing my final chapter without her", referring to Carrie Fisher. 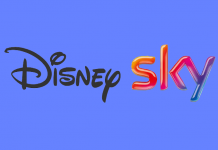 Disney may need to up their bid for Sky as they post higher than expected profits. 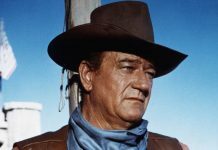 Happy Independence Day America – July 4th! 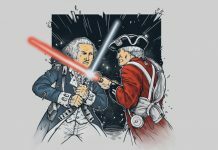 Team Jedi News wish all our American friends and readers a very Happy 4th July! 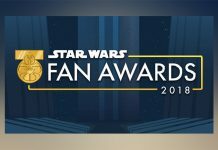 Show off your best Star Wars work! An unusual story concerning Boba Fett taking his summer vacation in Tibet has hit the internet. 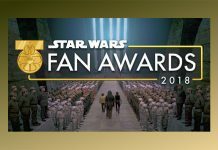 Star Wars Insider has sent out an appeal for fan contributions for the coming issues. 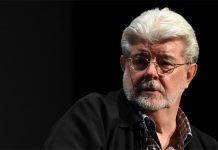 The folks at Clothes On Film take a look at the costume designers behind Solo: A Star Wars Story, Glyn Dillion and David Crossman. 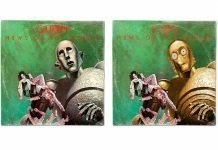 The world renowned rock band Queen today tweeted an article by Classic Rock Magazine, about 12 classic rock albums that have been given the Star Wars treatment. 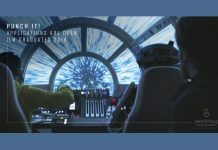 ILM London’s Graduate Programme Open For Applications! 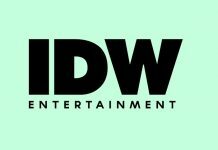 Have you ever wanted to work for Industrial Light and Magic? If you're a graduate, this could be your chance! 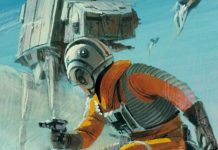 Remembering the late great Ralph McQuarrie on what would have been his 89th birthday. 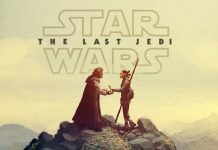 Win a Star Wars Bath Robe and you too can channel your inner Jedi! 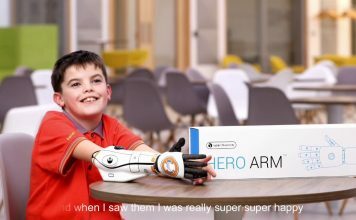 get your entries in by June 14th at 11:38pm. 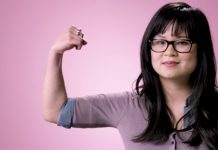 Sending Kelly Marie Tran our love and support. 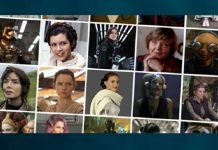 Scientific and academic studies into Star Wars is nothing new, but this is an interesting result to a study undertaken by Dr Rebecca Harrison at Glasgow University. 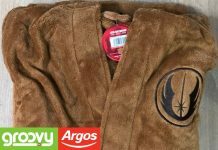 Competition: Win A ‘Star Wars’ Jedi Bath Robe! Win a Star Wars Bath Robe and you too can channel your inner Jedi! 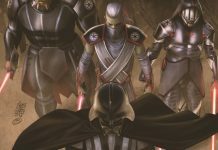 Comic review of Darth Vader #16 from Marvel. 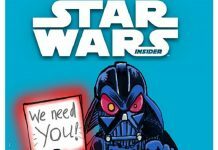 We review the first issue of the comic adaptation of The Last Jedi. 74 years young and counting.